"practice" is just as easy to master. commission! 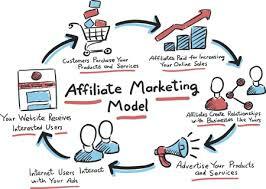 And the good news is that there's not a lot involved in being an affiliate.